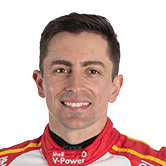 DJR Team Penske co-driver Tony D’Alberto is certain the team will soon be a force to be reckoned with in the Virgin Australia Supercars Championship. 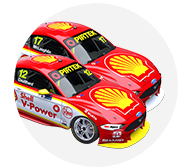 After a long relationship with Walkinshaw Racing, D’Alberto has switched to co-drive with Scott Pye this year and while the team is still finding its feet as a two-car operation, the former full-timer knows just how determined DJR Team Penske is to win. 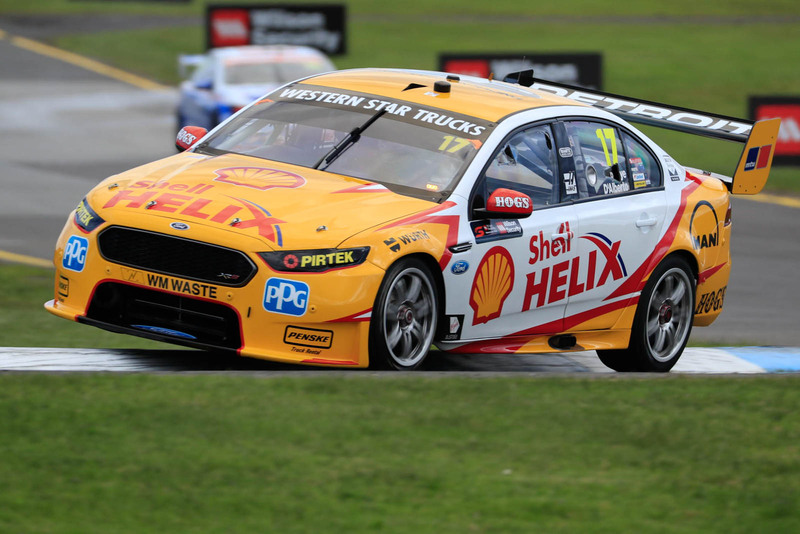 “Walkinshaw Racing, they’re serious about their business as well – but DJR Team Penske are definitely on a mission,” D’Alberto said after topping the day’s second co-driver practice session. “They’re certainly on a mission, pushing very hard and trying not to leave any stones unturned – just trying to win races and beat Triple Eight. “We’re not quite there just yet but they’re giving us every opportunity to perform, so I’m very grateful for that. 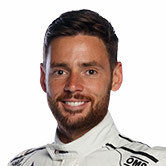 D’Alberto finished the first co-driver practice session second after sitting on top of the table for the majority of the half-hour, while teammate Fabian Coulthard was quickest in the one and only session for the primary drivers. While Coulthard will continue on with the team next year, D’Alberto’s partner Scott Pye is hunting for a new home. That makes him hungry for success, D’Alberto says. Pye is chasing his first race win after scoring one podium finish this year, third at Phillip Island. “We are confident for sure,” D’Alberto said. “Everybody who comes to this event prepares the best they can and they hopefully have ticked all the boxes. “Scott’s got a bit of a point to prove and I’m lucky to go along with him there. “The team are really pushing quite hard, they’ve been quite open saying they haven’t really performed how they would like to throughout this year. With two sessions for co-drivers to the primary drivers’ one, it is important the co-driver is able to tune the car so both are comfortable in it tomorrow. There’s an all-in qualifying session, a race for co-drivers, and then a race for primary drivers to determine the grid and ARMOR ALL Pole Position. “The co-drivers have got a little bit of pressure on this weekend trying to set the car up for the main guys," D'Alberto said. “[You can] head down a path that may not suit the main guy, but that’s why it’s been important during the year to get as much time in the car as we can.